Make your precious family photographs or paintings into high quality prints or cards. 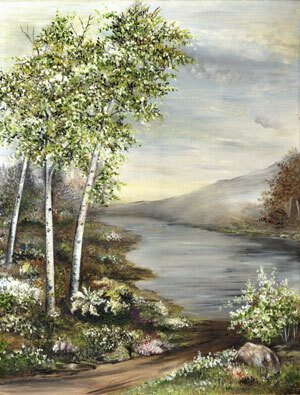 Diane Clancy can take your painting or drawing created by an ancestor and make framed or matted prints from that image. You can order more at any time. This is an ideal way to share your grandmother's or grandfather's paintings with your whole family. Please give Diane Clancy a call at 413.773.7333.